Merrick, East Meadow, Wantagh, Bellmore, Seaford, Massapequa, & Nassau County. 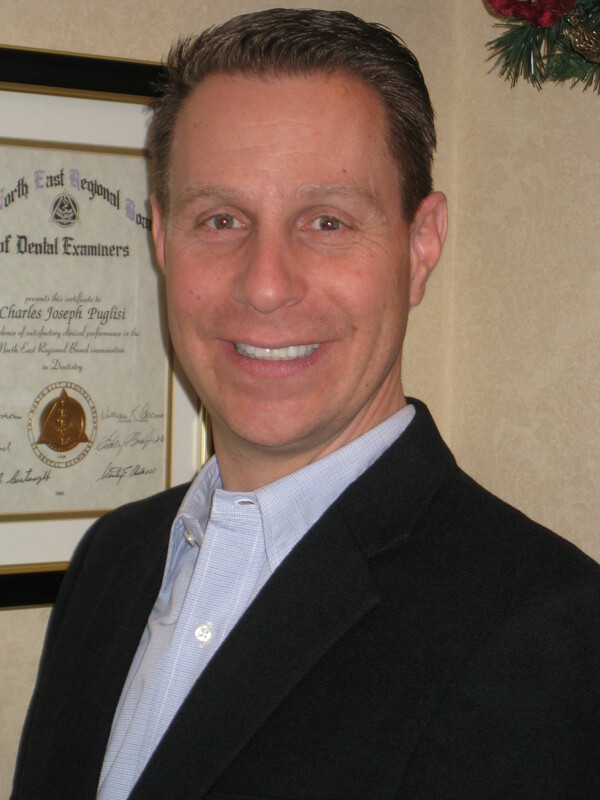 Merrick Dentist, Dr. Charles Puglisi is dedicated to family dentistry such as Exams, Teeth Whitening, Veneers and more. We are looking forward to your visit to our Merrick, New York dental office.